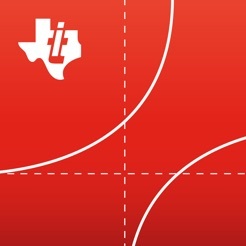 Texas Instruments, the No. 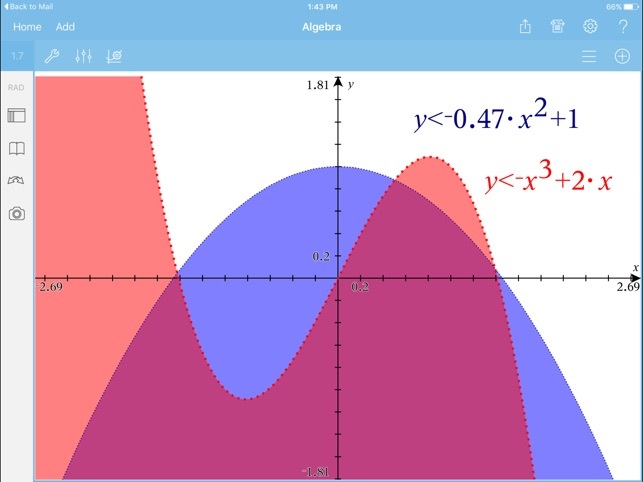 1 recommended brand of graphing calculators in the U.S., has optimized its most powerful handheld technology for an all-in-one iPad app that makes teaching and learning math more engaging, meaningful and … fun! ONE APP. ALL THE MATH. 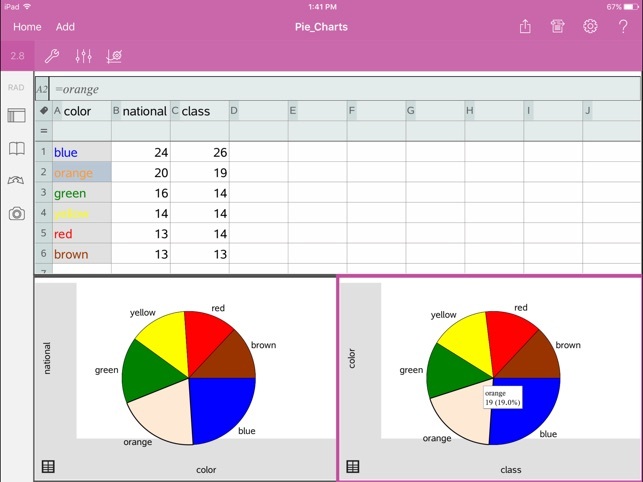 Open the door to math mastery with the first-in-class iPad app that delivers comprehensive graphing, data entry and analysis, statistical modeling and calculating functionality. 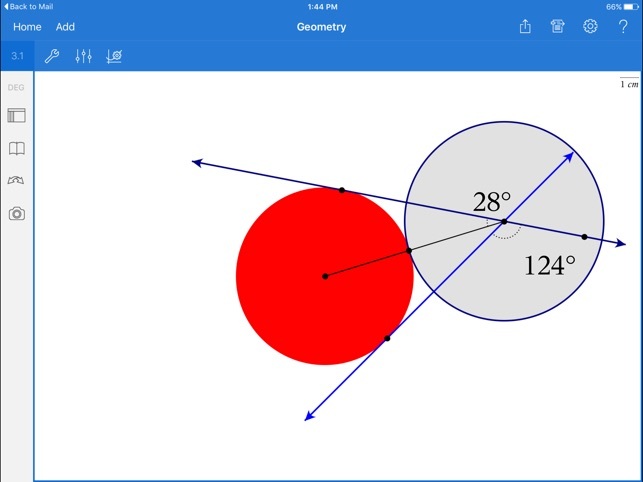 Visualize crucial connections by observing how equations change — in real time, on one screen — when you touch, grab and interact with shapes, graphs and objects on the screen. Graph functions, inequalities, implicit functions, conic sections, scatter plots, statistical plots and regression models, 3D graphs, parametric, polar and differential equations. Enter equations in proper math notation so math symbols and formulas on the screen are identical to those in text books and on the board. 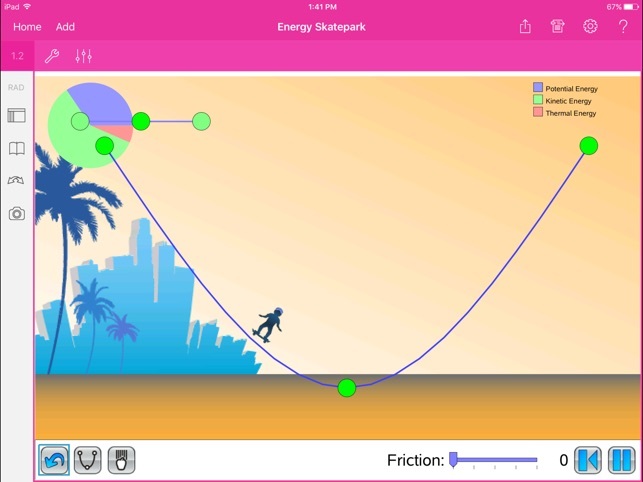 Gain greater understanding by exploring hundreds of free activities for Pre-Algebra, Algebra, Geometry, Calculus, Statistics, Pre-Calculus and more from the online Math Nspired resource center. Create and store work on your iPad, and share it using your Email or Dropbox account. 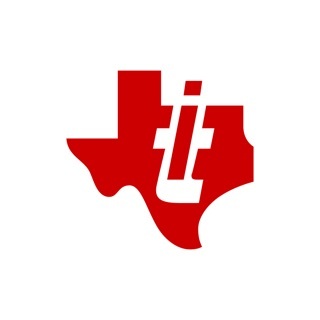 TI Education Technology is committed to success in mathematics by providing advanced learning tools that have been designed in collaboration with leading educators and researchers. TI provides world-class professional development for teachers, as well as free activities and curriculum content. 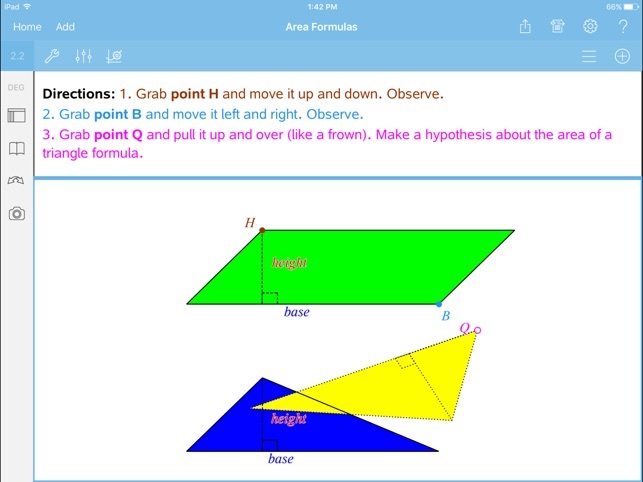 For additional information about the TI-Nspire App for iPad, please visit our website. The TI-Nspire App for iPad does not support external and third party keyboards. 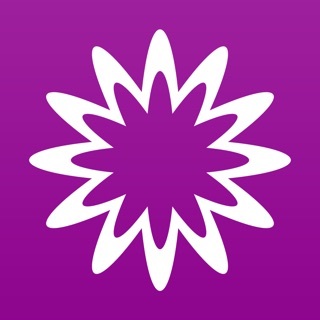 * TI-Nspire App for iPad supports .jpg, jpeg, .bmp and .png image formats. 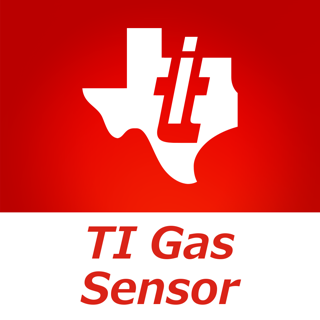 To report issues and help us improve our apps, please email us at ti-cares@ti.com. The new version cuts the bottom off the the bottom keys. Needs some reformatting. Math function wise, Ti-nspire is a powerful app for the ipad. 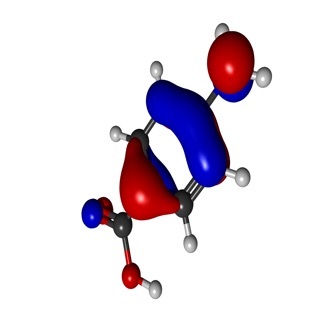 I am amazed every day as I discover new ways to use Ti-nspire. However, it would be nice to be able to transfer between iPad and handheld like we can from computer to handheld. Can it get any better than this! Love this app. I bought this one before I realized there would be a CAS version. Oh we'll two cool apps. Wish it had a vertical view. I would give it a 10 if I could. 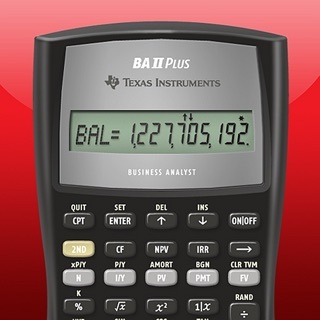 © 2016 by Texas Instruments Incorporated, All Rights Reserved.